You're proud, you're excited, and you can't believe your baby is this grown up. It's totally natural to feel a mix of emotions on your child's first day of school. We're right in the thick of back-to-school season, and first day photos are flooding our social media feeds. If you captioned your photos with #bittersweet sentiments, you're in good company. Some celebrity parents seem pretty torn about the big transition to school, too, as their Instagram posts illustrate. For two years we've watched Chrissy Teigen and John Legend raise their little daughter Luna, and now the toddler is taking those first big steps into preschool. As Teigen noted on her Instagram, the school asked parents to make their kids a family photo album they can look at when they miss mom and dad. That's the sweetest idea ever and we can totally see why it left Luna's mama nearly incapable of typing. 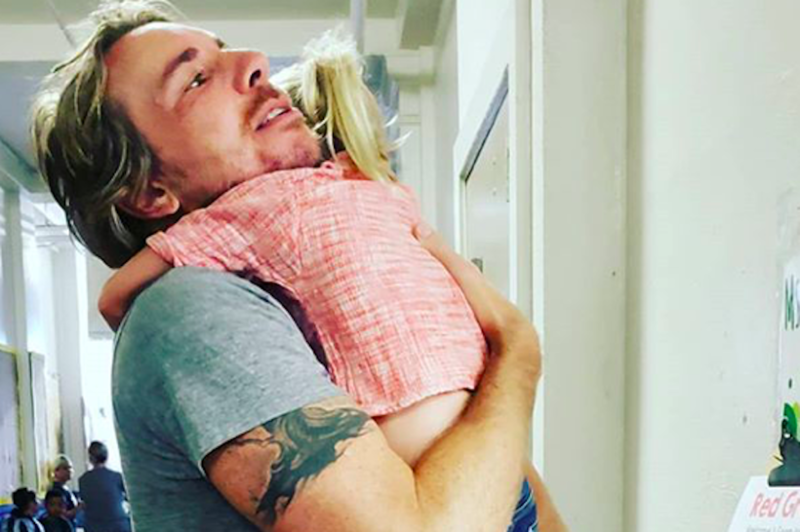 Kristen Bell and Dax Shepard just sent their oldest, 5-year-old daughter Lincoln, off to kindergarten, and marked the occasion with this sweet Instagram post. The emotional toll of this big transition caught Bell off-guard. Earlier this summer she told E! News she felt great about Lincoln's transition to Kindergarten. "I mean, it has nothing to do with me, I'm just sort of here for her, and I've shown her the school," she said. But then, when preschool graduation arrived, the tears arrived, too. When the time came for Bell and Shepard to walk Lincoln into kindergarten, it was Shepard who was in tears, as was captured in the second image in his wife's Instagram post. Proud dad Dax Shepard hugging his daughter Lincoln as she goes off to Kindergarten. 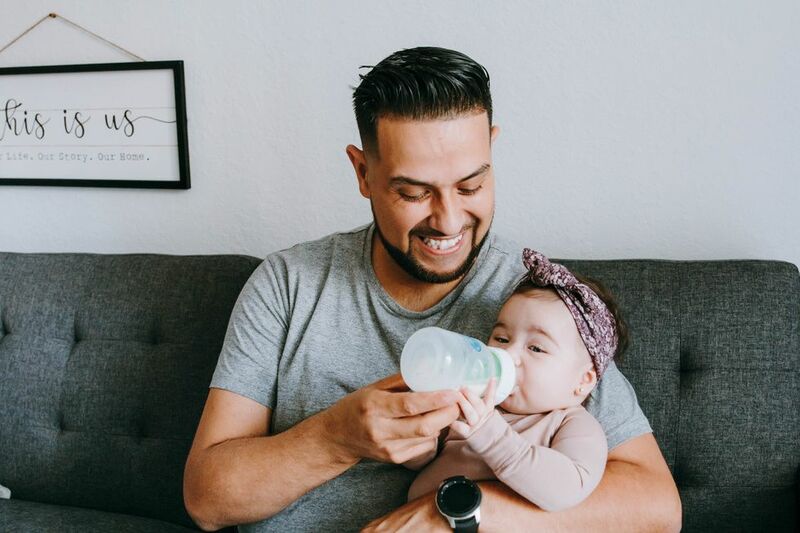 First days are emotional for dads, too. Tamera Mowry tried her best to hold back the tears as her 5-year-old son, Aden, started school last week. 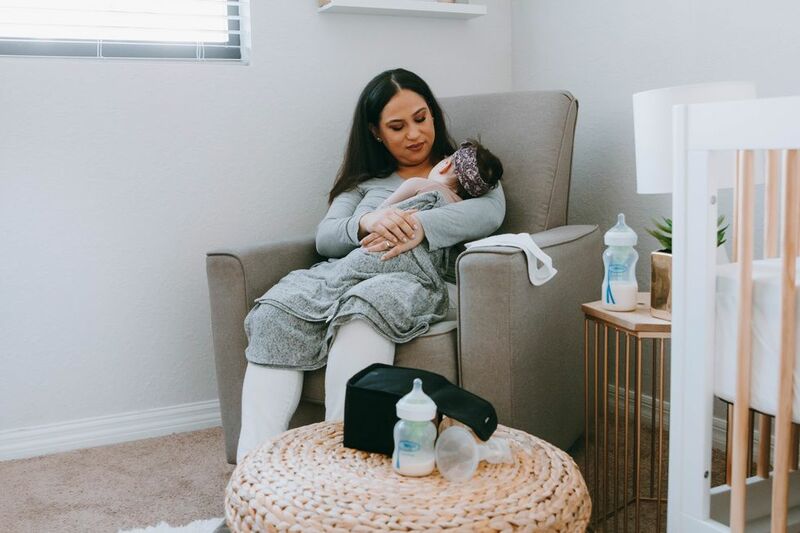 While mama had tears in her eyes, Aden's were full of excitement, Mowry noted in her Instagram post. "He was so pumped for his first day," Aden's dad, Mowry's husband Adam Housley wrote on his own Instagram account. "Mommy cried, sister got a hug and he surprised me with a kiss on the forehead. Insane how time flies. So excited for this kid," the proud dad captioned another sweet first day pic. Ayesha and Steph Curry recently welcomed a new baby into the family, but their first baby is celebrating some major milestones, too. Little Riley is off to first grade this year, and she couldn't look more adorable in her first day photo. We totally approve of Curry's use of both the crying emojis and the heart eyes emoji. This picture definitely needed both. 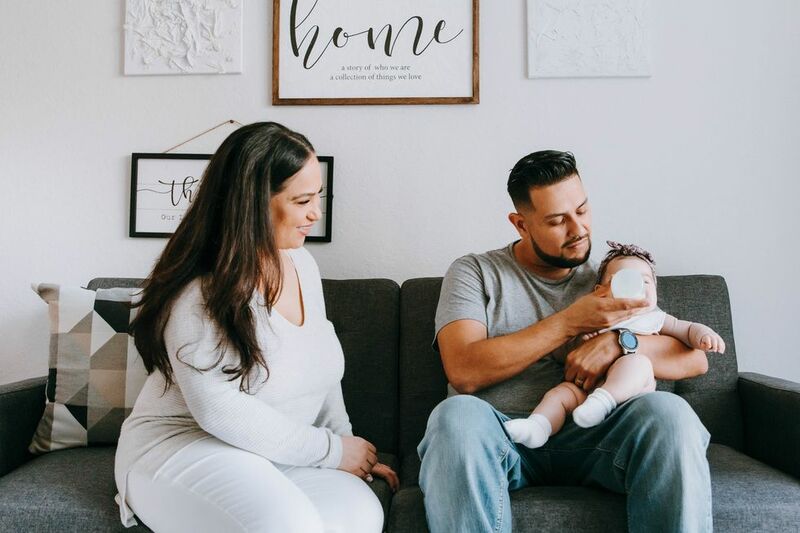 There were no tears at all in the caption of Boomer Phelps' (son of Olympian Michael Phelps and publicly pumping mama Nicole Phelps) first day of school pic, perhaps because the pic came from the toddler's own Instagram account and not from his mama's. It's unlikely that he typed those three exclamation points himself, but mom (or dad) sure captured the excitement in that smile. First days of school may make us mamas a bit emotional (our babies are growing up!) but they sure are an incredible experience for our children. Crying emojis are totally appropriate, but so is this one: 🎉.